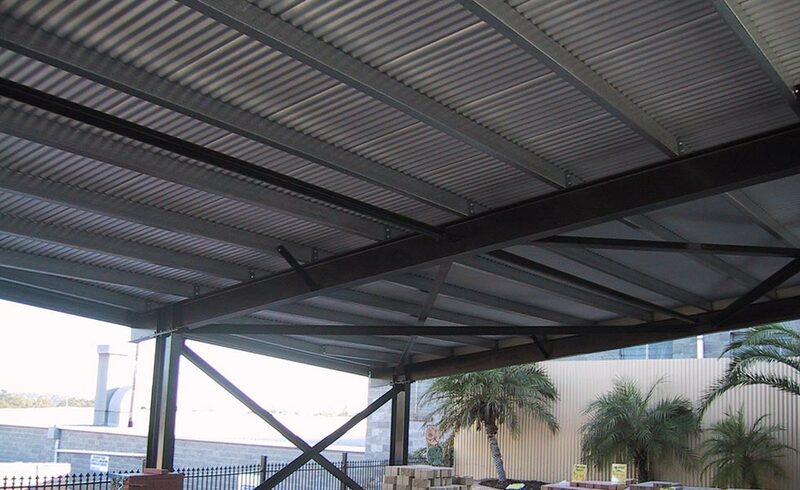 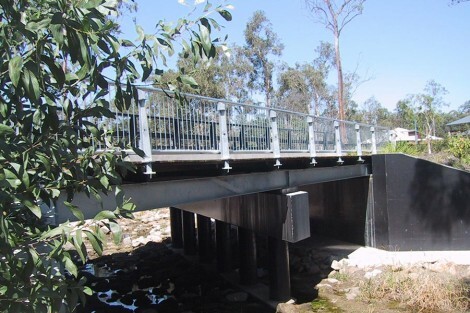 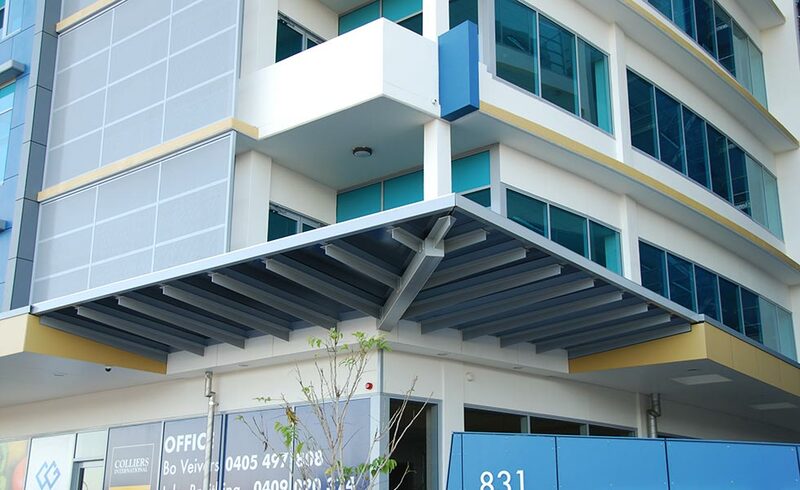 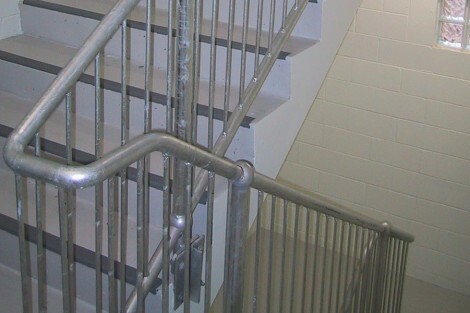 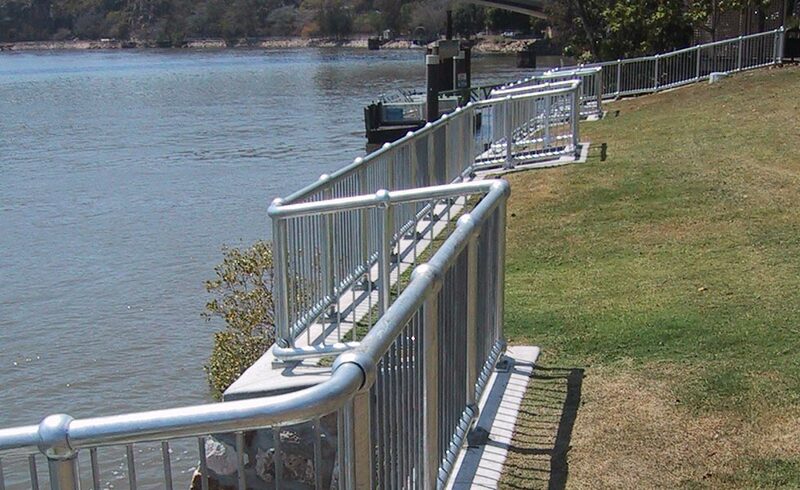 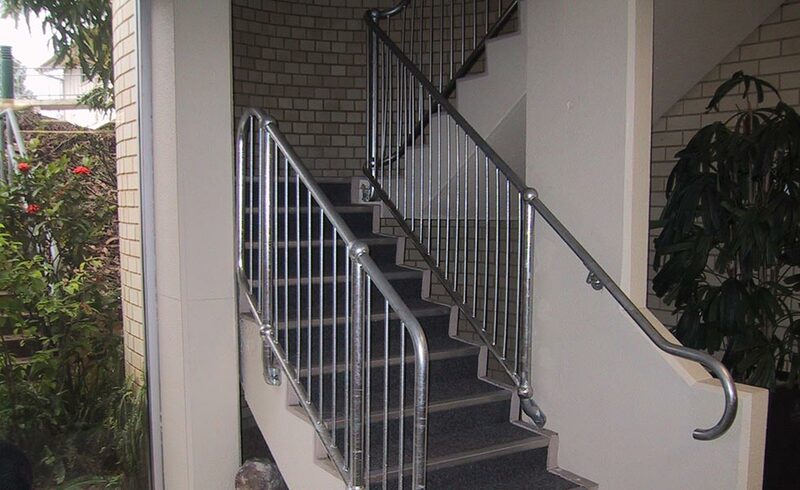 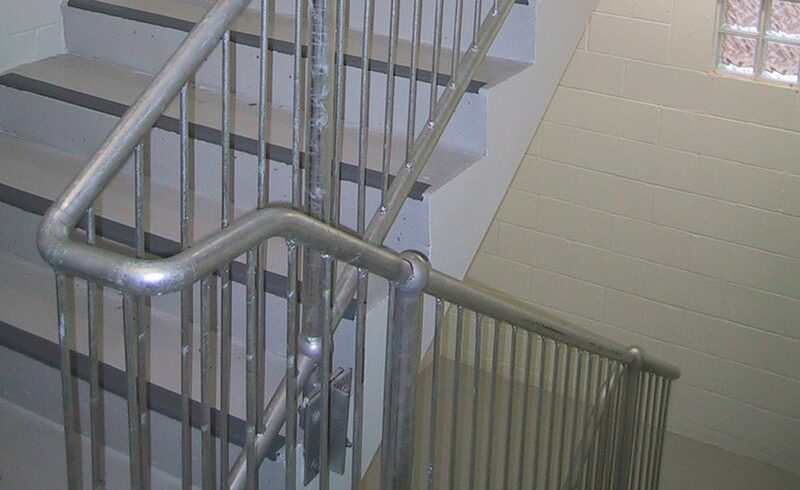 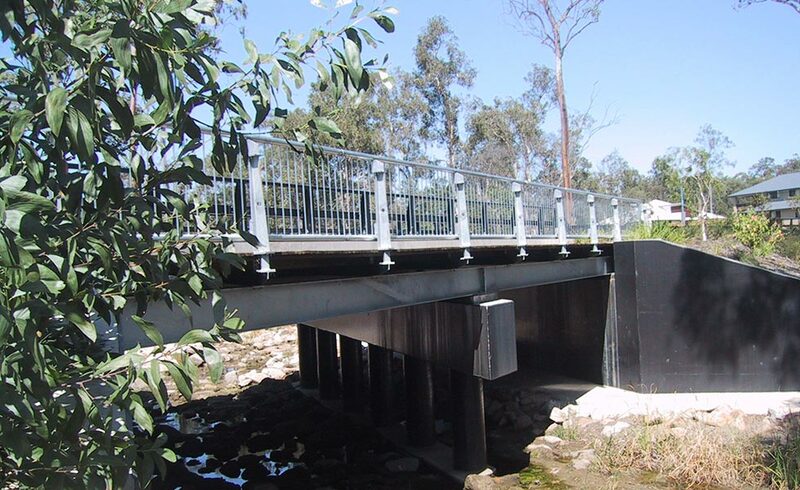 With 20+ years’ experience in the mining, industrial and commercial sectors, the SEQ Steel Detailing team knows how to extract the right information needed by steel fabricators from the structural engineering drawings provided. 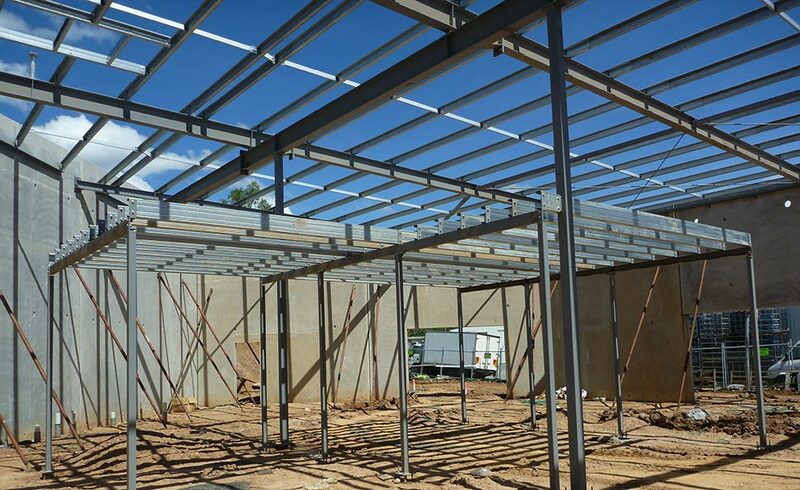 Our complete structural shop drawings show material sizes and dimensions (for beams, purlins, girts, columns, trusses etc.) supported with extensive part and assembly lists delivering all the required structural shop drawing information for steel fabricators to complete the job.